Do you want to work for a successful and continuously growing local manufacturer? 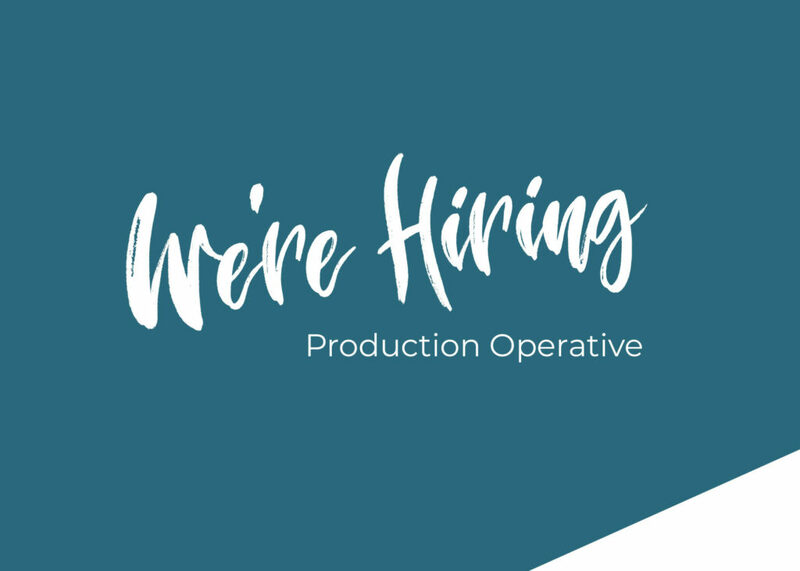 Do you have a Crisp Production experience? We are looking for candidates with production/manufacturing experience. The role would see you carrying out general duties; including Machine Operation, basic Quality Inspection, Picking and Packing, and Hand Assembly. The ideal candidate will be a flexible, hard-working team player who is good at working under pressure and will not shy away from a challenge. You will need to be self-motivated and have the ability to work under your own initiative. In return, you will be offered a competitive salary. Candidate should have experience of working in a fast-paced Production environment. Crisp manufacturing background is highly desirable. Ability to work within a small team. PLEASE NOTE: Applicants MUST hold a full, clean, UK driving licence – applicants without a driving licence will not be considered.